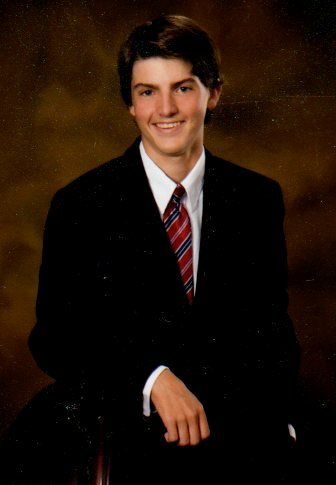 Our congratulations to Alex Grubbs, a 2010 graduate of the Anderson Private School, upon his appointment to the United States Air Force Academy. As a freshman he is meeting with tremendous success, especially in Tennis. The following is a recent message from Linda Grubbs as she updates us on his many accompishments. Two Air Force doubles teams reached the finals of their respective flight Sunday as the Falcons wrapped up action at the Boise State Fall Classic. Senior Taylor Soster and freshman Alex Grubbs rallied from a 5-0 deficit to win the Orange flight. Kevin Grubbs was recently appointed to the Board of Directors of the Anderson Private School as Director of Special Programs. Kevin has served in a variety of capacities including tutoring and teaching. Dr. and Mrs. Anderson deeply appreciate his numerous contributions to the school and his devotion to our children. 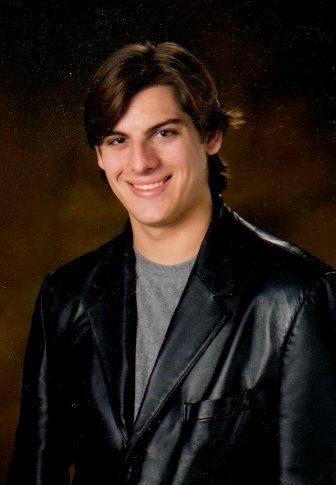 Kevin is presently a senior at the University of Texas at Arlington and is looking forward to graduation.